The T2o Global League, which is scheduled to kick off next month is the talk of the buzz for various reasons other than the game. The professional and experienced bunch of South African coaches have many questions regarding their non-participation in the big tournament. As per their existing contracts, the coaches are not allowed any provisions for their extra engagements. However, the above-stated clause has united the left out coaches and they want their long-term problems and queries to be listened and answered. However, this problem has also been discussed in the past times as the coaches have not much to gain financially in these T20 leagues when compared to the players. The coaching staff has always played the supporting role and their contributions need to be equally rewarded. 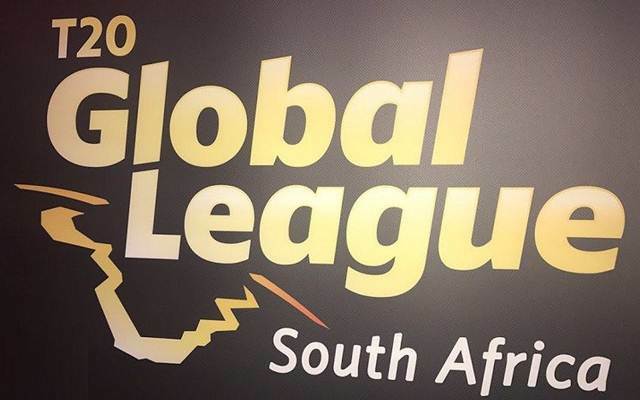 The upcoming T20 Global League will leave Geoff Toyana (Lions), Malibongwe Maketa (Warriors) and Grant Morgan (Dolphins) with no option and will be sidelined financially. “I remember Bob Woolmer talking about this 15 years ago. And pointing out that the coaching guys had nothing. They were always the guys standing behind the stump with their bat and baseball mitt and basically no provision was being made for them. You know how it goes: When they win it’s the team, and when the team loses it’s the coach, so they’re in an incredibly vulnerable position,” said Dave Nosworthy, the former Lions coach and Somerset Director of Cricket. Nosworthy revealed that this problem has struck the coaches for time and again in the past years and it is a unique things in the cricketing world. “Over the years we’ve had a couple of stabs at getting this up and running but I think that we’ve reached the stage now where we really need something concrete. In cricket terms this is unique and would be a world first. Aussie football and American baseball both have professional associations for coaches and while we haven’t sat down and engaged, we have corresponded with them and picked their brains to take pointers from their constitution,” he added. “Over the years we’ve had a couple of stabs at getting this up and running but I think that we’ve reached the stage now where we really need something concrete. In cricket terms this is unique and would be a world first. Aussie football and American baseball both have professional associations for coaches and while we haven’t sat down and engaged, we have corresponded with them and picked their brains to take pointers from their constitution,” he added. The Somerset Director revealed his unhappiness with the cricketing structure in South Africa and wanted coaches to be equally accepted and helped. “The last thing we want with CSA is an adversarial relationship. that we have people in the industry wearing so many hats, acting as consultants, SuperSport commentators and selectors in some cases, while in other respects some of our most distinguished and successful coaches can’t even get a gig to coach the SA under-19 side? To my way of thinking it just doesn’t make sense,” he concluded. “The last thing we want with CSA is an adversarial relationship. that we have people in the industry wearing so many hats, acting as consultants, SuperSport commentators and selectors in some cases, while in other respects some of our most distinguished and successful coaches can’t even get a gig to coach the SA under-19 side? To my way of thinking it just doesn’t make sense,” he concluded.